An oration by a public figure was a must. That would be followed by the reading of the Declaration of Independence and at least one patriotic poem. There would have been a parade too, and the town was decked out in red, white, and blue bunting. It was a day-long event, and as Bidwell notes, it started the night before, and went on well into the evening of the 4th with fireworks and dancing. Watermelons were a feature, then as now. Roamer the greyhound was probably frightened off by all the noise from the cannons and fireworks. He was found a few days later seven miles away at Hog Springs, a place you can still see on the old Humboldt Road. Bells ringing and cannon firing were a popular way to mark Independence Day. 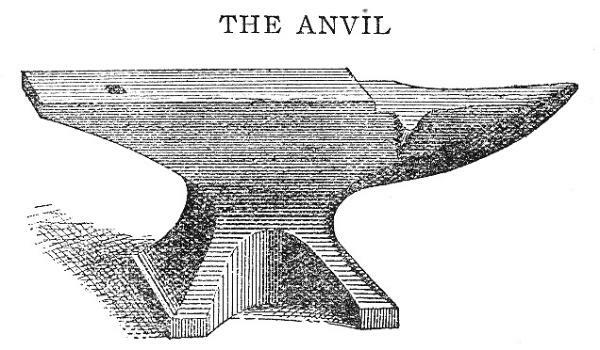 But what’s this about “anvils roared?” How do they do that?